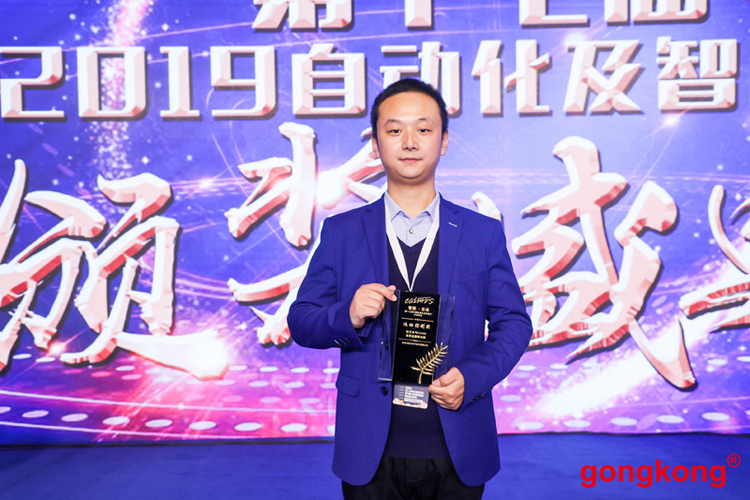 China Automation and Intelligent Manufacturing Annual Conference was successfully held in Beijing on March 1. 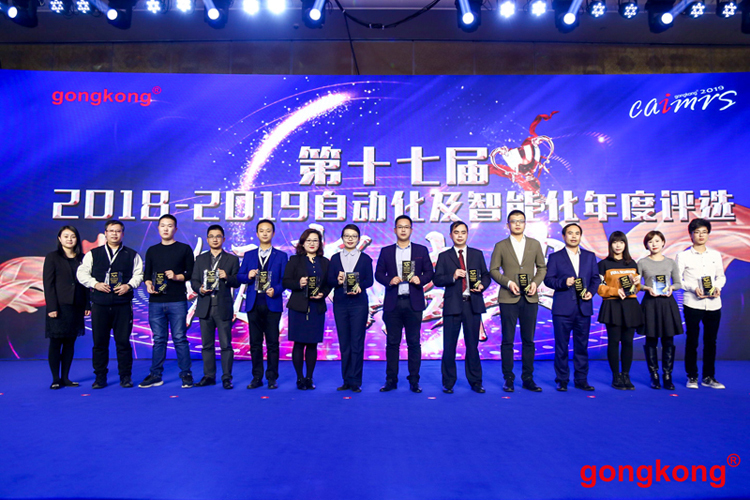 The conference held by Gongkong and China Electronic Technology Standardization Institution, focused on the analysis of automation trend from aspects of policy, industry and marketing. 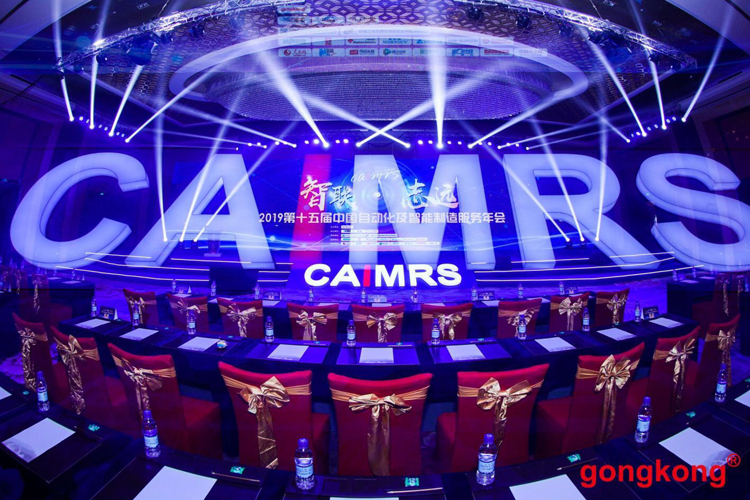 Meanwhile, The 17th Annual List of Automation Intelligence was announced, Simphoenix CA200 series servo drive won the CAIMRS innovation product award with its high performance and outstanding achievement in the market. CA200 series servo drive is the latest servo drive designed by Simphoenix. More rapid response frequency realized by new digital chip and control algorithm for motor; higher repositioning precision and more stable performance in low speed with standard 17bit multi-loop absolute value encoder( 23bit absolute encoder optional); support various bus communication like CANopen、EtherCAT、MⅡ; built-in inertia identification, parameter self-tuning, vibration suppression and disturbance observation. It can be applied in the field of CNC programming, printing and packaging, textile, electric and industrial robot. At the crucial point of transition, Simphoenix as well as the China manufacturing, is dedicated to improving and creating to expand product application and cooperate with customers.